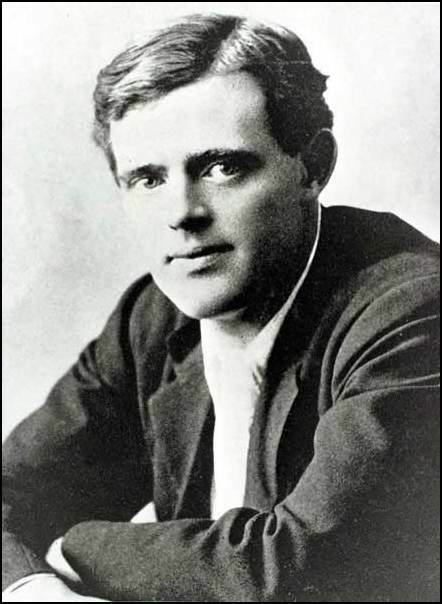 Read The Call of the Wild, by Jack London, free online at Project Gutenberg. 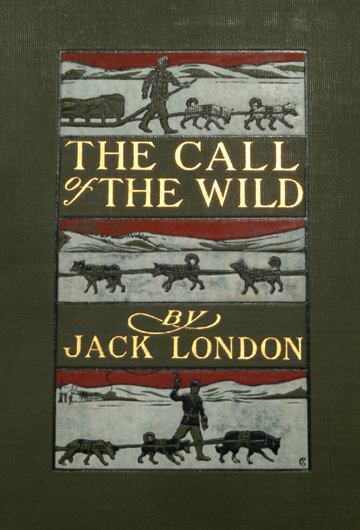 Published in 1903, the story is set in the Yukon during the 1890’s Klondike Gold Rush—a period when strong sled dogs were in high demand. The novel’s central character is a dog named Buck, who is living on a ranch in California as the story opens. Stolen from his home and sold into the brutal existence of an Alaskan sled dog, Buck is forced to adjust and survive, relying on his own instincts and the lessons he learns. 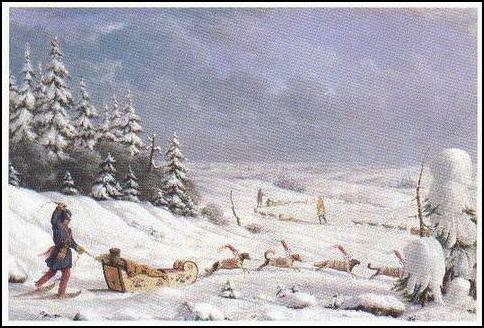 This entry was posted in Books, Gold Rush History, Sled Dog History and tagged Alaska, Classic Books, Jack London, Klondike gold rush, mushing, The Call of the Wild. Bookmark the permalink.